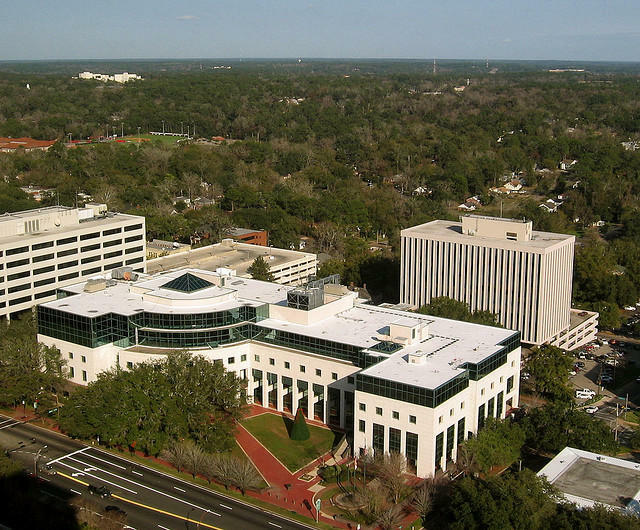 Florida lawmakers are returning to Tallahassee this week to redraw congressional voting districts invalidated by a judge. The move comes just weeks before voters head to the polls to cast ballots later this month. Update 3:40 p.m: The move has raised questions about whether the state will be able to hold the scheduled August 26th primary but one local election’s supervisor is telling his constituents i’s business as usual. 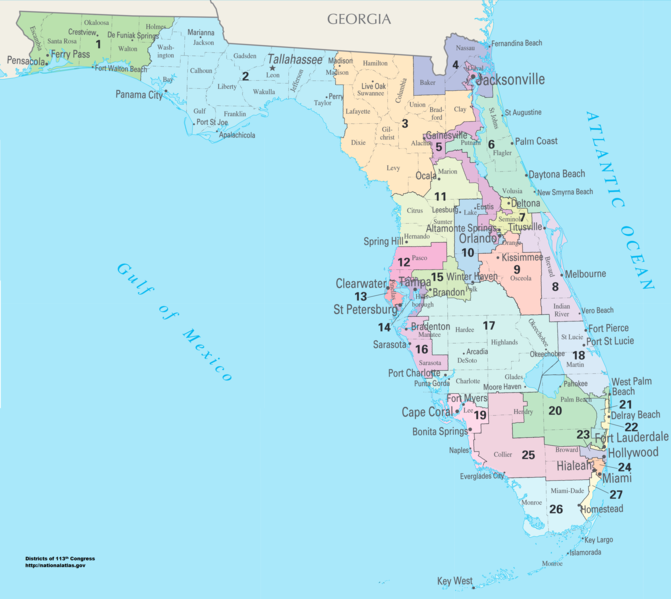 Florida’s legislature has been ordered to redraw two recently invalidated congressional districts in just two weeks. 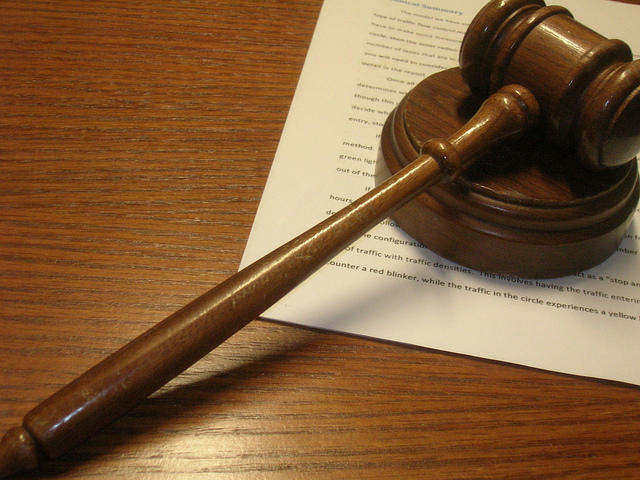 A Leon County Circuit Court Judge has sent lawmakers back to the drawing board. In an order released Friday, Judge Terry Lewis called on the Legislature to present a new congressional district map by August 15. Lewis also ordered the Secretary of State to create a special election timeline. 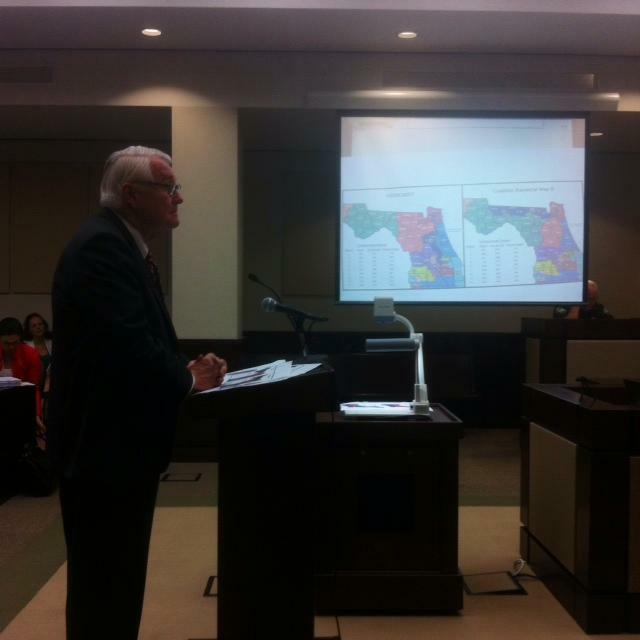 Attorney for the plaintiffs Frederick Wermuth says Floridians could have a new map in time for Election Day. Florida’s redistricting trial continued behind closed doors Thursday afternoon in accordance with a recent Florida Supreme Court decision. Reporters in the courtroom at the time of the closure told the judge they disagreed with the secrecy. On Thursday, Republican strategist Pat Bainter was on the stand, scheduled to answer questions about hundreds of pages of documents generated at his firm, Data Targeting. Associated Press reporter Gary Fineout was just outside the courtroom doors.